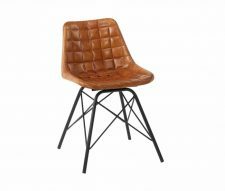 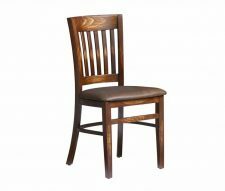 Suitable for a wide range of bars, cafes and dining areas the Zeta Vintage Leather Dining Chair is a class act. 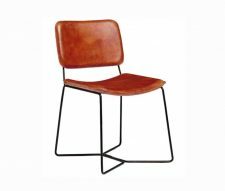 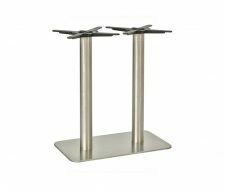 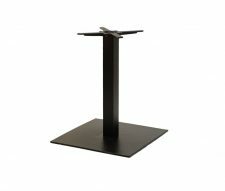 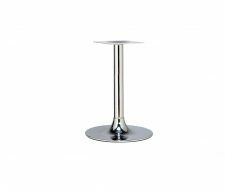 With its blend of contemporary and retro styling, this is the perfect performer if you would like a dash of modest sophistication in your drinking venue or eatery. 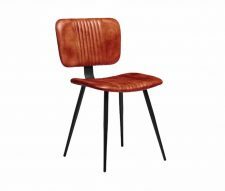 With a hard wearing metal frame and padded leather upholstery, the Zeta Vintage Leather Dining Chair will seat your customers in comfort year in, year out. 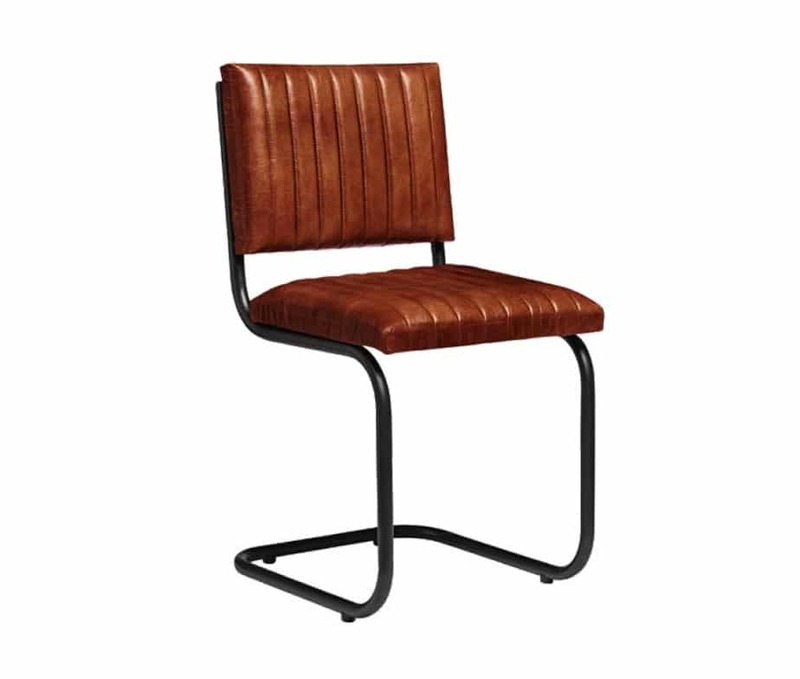 This chair is constructed from quality materials careful put together to provide a seating solution that has more than a hint of the heyday of the rat-pack in Las Vegas.